Chinese internet giant Alibaba is introducing a VR payment system. After the success of its ‘pay with a selfie’ campaign in 2015, which allowed mobile shoppers to pay via facial recognition, the online marketplace will soon allow shoppers to pay simply by nodding their heads. Online shopping has slowly eaten into brick-and-mortar sales, while declining shop floor traffic has hollowed out shopping malls to the point where, in the US, they could be faced with extinction. 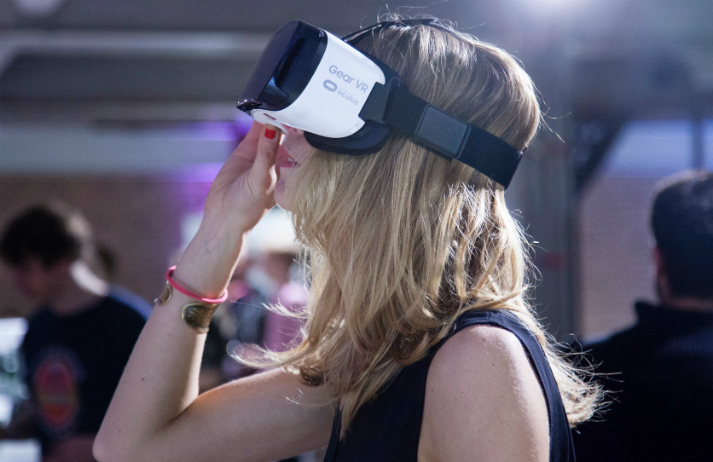 Could Reality Theatre – a VR mall – provide another way for shoppers to experience stores?